It was announced by Interior Minister Arsen Avakov on his Facebook page. "We have launched a pilot project of the system for automated recording of traffic rules violations. Beware, soon it will operate in real mode, not pilot, and the fines will be real, but without a police officer. Turn on your self-discipline!" he wrote. 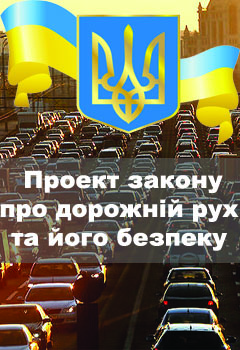 A law stipulating for creation of automated system of traffic rules violations recording was adopted by the Verkhovna Rada of Ukraine in July 2015. The system was created with the involvement of representatives of the Interior Ministry, the National Police, and other interested central bodies of executive branch, Avakov noted.